"A successful cascade of positively delivered communication generates discussion and encourages action." 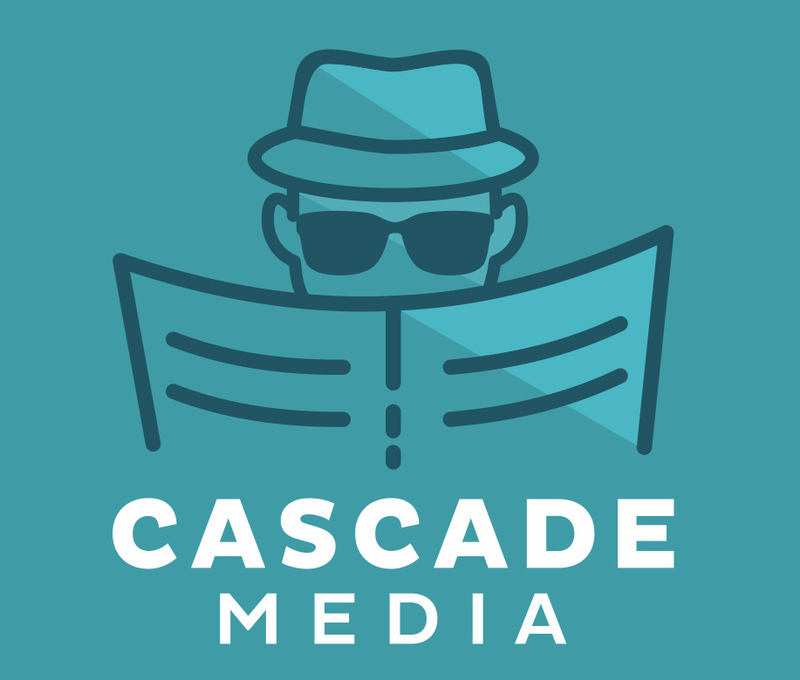 Cascade Media is the go to place for high quality, engaging content that you can't find anywhere else. We will be offering podcast from a variety of genres, with an underlying theme of sophisticated edu-tainment. We hope you laugh, learn, get inspired.